Big hitters and big hypers flatter to deceive as one of Britain’s most underrated bands makes a fool of a former record label. Like some kind of digital age Salvador Dali, Mathangi Arulpragasam is both a fascinating artist and an equally extravagant self-publicist – the latter of which almost unavoidably has the undoubted effect of clouding judgement when listening to her records. For while there’s no argument that her first two records were superlative, // / Y / is an altogether different and more difficult listen – yet there’s no escaping what a fine popstar phenomenon she is and how the world would be a duller place without her. Pre-release hype was dominated by that banned video accompanying Born Free which saw ginger kids exploding left, right and centre as they were taken out by a military task force but since then there’s been a notable disinterest which is reflected by the slightly underwhelming material on offer. 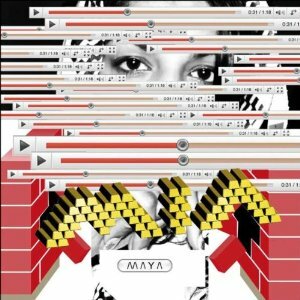 There are highlights, the sunshine-frazzled, Diplo-produced It Takes A Muscle, the digitised funk-pop of XXXO, the aforementioned beatdown of Born Free and Tell Me Why, a nuanced party banger we usually associate with M.I.A. Sadly, from an artist characterised by innovative thrills and naughty musical spills her third offering seems more preoccupied with half-arsed conspiracy theorys and throwaway ideas. MIA plays Liverpool O2 Academy on November 19. MIA Bornfree OFFICIAL from M.I.A on Vimeo. For a couple of months you couldn’t left click on a music website without stumbling over hyperbole about these two. 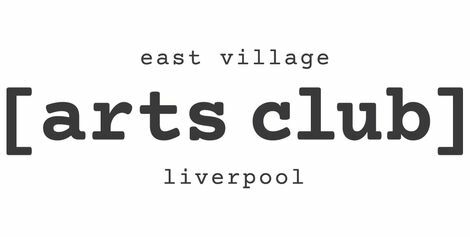 Now – boosh! – nadder. Well, virtually (no pun intended). 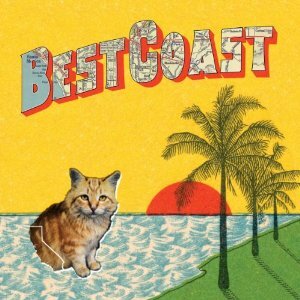 For Best Coast it’s understandable – Bethany Cosentino‘s lo-fi surf-scuzz pop is at best happy disposable fun, at worst lack lustre, cliche-ridden wall-of-sound dirge. Lyrically, the hipster’s topics of choice (cats, weed, relationship probs) pervade to a level beyond annoyance which is a shame as her early demos suggested a band to keep an eye on. We caught them at Static earlier this year and nearly walked out it was so yawnsome. 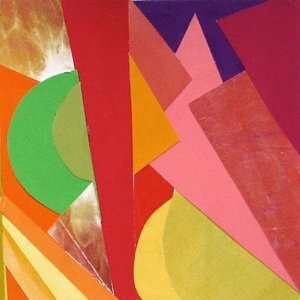 Neon Indian, meanwhile, are deserving of your time – and a much better band in the flesh than Psychic Chasms suggests. 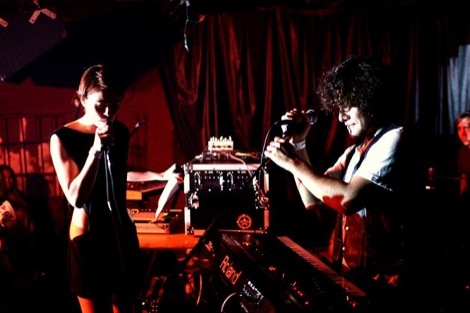 Though living up to expectations of blog hype was barely possible, there’s enough here to warrant further investigation, although the misnomer of chillwave doesn’t really indicate just where the band may be headed. Psychedelic washes of drone, bubbling funky keys and the type of bouncy pop exemplified on Terminally Chill, the title track and Ephermeral Artery belie a band concerned with the nondescript notions of chillwave pointing instead to a band with a giant melodic heart. 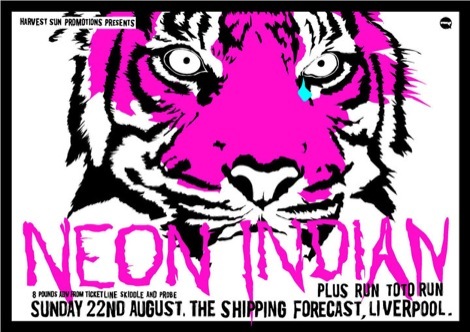 Neon Indian live at Shipping Forecast review. What a bunch of whoppers 679 Records are. 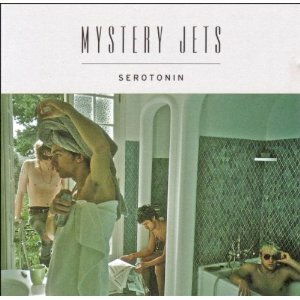 Dropping the Mystery Jets was short-sighted in the extreme for not only was 21 a more than moderate commercial success but it was also a sure sign of promise. Serotonin not only delivers on that promise but thwacks a massive signpost to even greater things to come. Steeped in classic English whimsy, romanticism and winning melodies, their third record is a breezy delight from start to finish with some of the finest pop songs by a Brit band all year. For a good month the Getintothis jukebox juggled favourite tracks back and forth and I’m loathe to highlight a single one of them – it really is that strong an album. As per, Rough Trade – a label that knows what’s what. 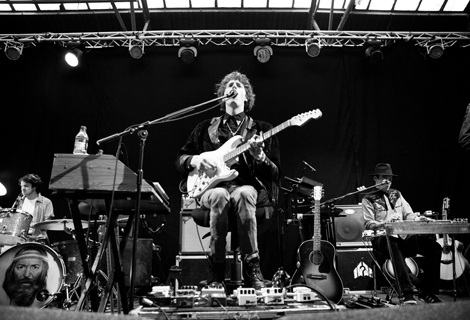 Getintothis Mystery Jets live review from the Ferry across the River Mersey! No surprises, just alarms. Nick Cave‘s crew are back brandishing barrels of the usual filth, namely scything strings (both of the guitar and violin variety), clenched-teeth vocals, camp lyrical nastiness (‘My baby calls me the Loch Ness monster – two great big humps and then I’m gone,‘ – Worm Tamer) and a voodoo-laced bayou swamp groove as delightful as it is devilish. 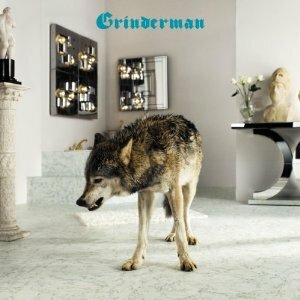 Problem is you know all this already – it’s a Grinderman album – come back in two years time and they’ll be another, pretty much the same, only Warren Ellis may have shaved his beard off. Doubt it though. Getintothis Grinderman review and pics from Manchester Academy 1 gig.